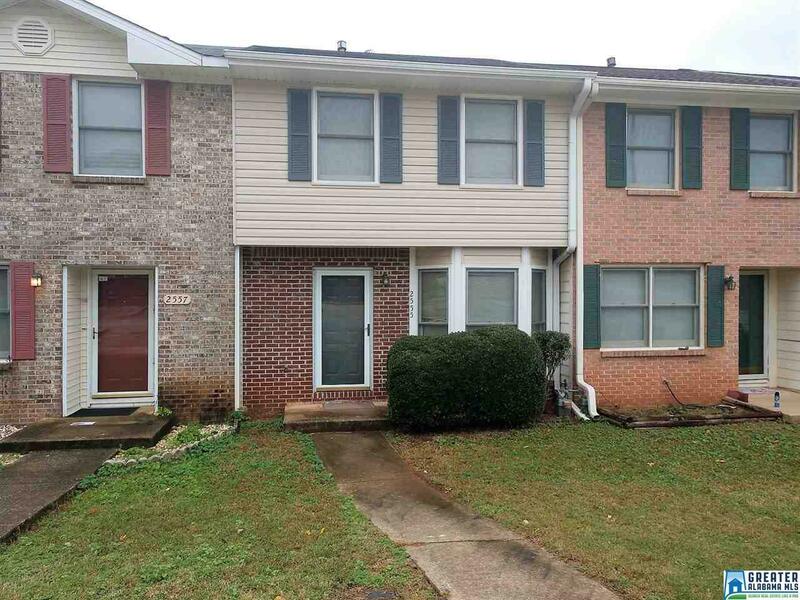 2555 Hampstead Dr, Birmingham, AL.| MLS# 833038 | Richard Jacks UABLIVING.com 205-910-2297 | Birmingham AL Real Estate | Contact us to request more information about our Homes for Sale in the Birmingham AL area. 1 Owner Home! Beautifully Updated Bath with Tile Floors and Tub Surround as well as a New Vanity. On a Dead End Street. Nice Backyard. 2 Good Size Bedrooms. Per Seller: Kitchen Appliances ~ 2018, Great Room Carpet ~ 2018, Kitchen Countertops ~ 2018, Vinyl Siding ~ 2018, Remodeled Full Bath ~ 2018, HVAC ~ 2010 (Not 100% Certain), and Roof ~ 2004.